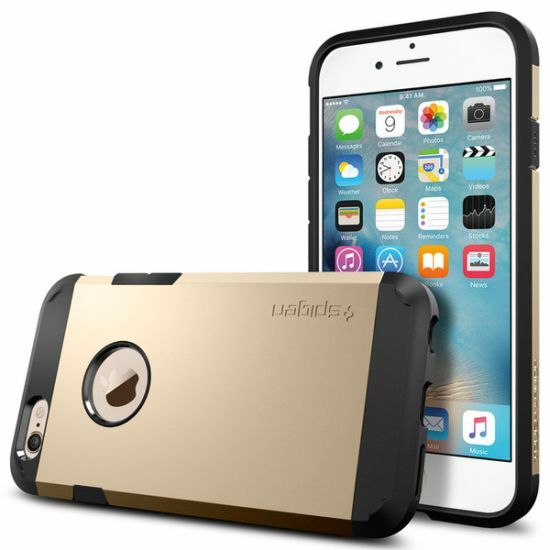 When the going gets tough on your phone, give it the protection it deserves. 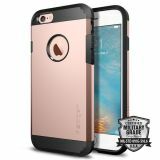 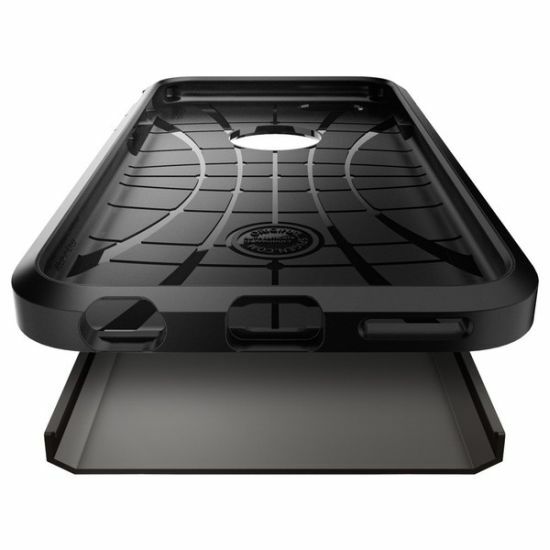 Our Tough Armor® case for the iPhone 6s offers MIL-STD 810G 516.6 level security with Air Cushion Technology® for protection against drops. 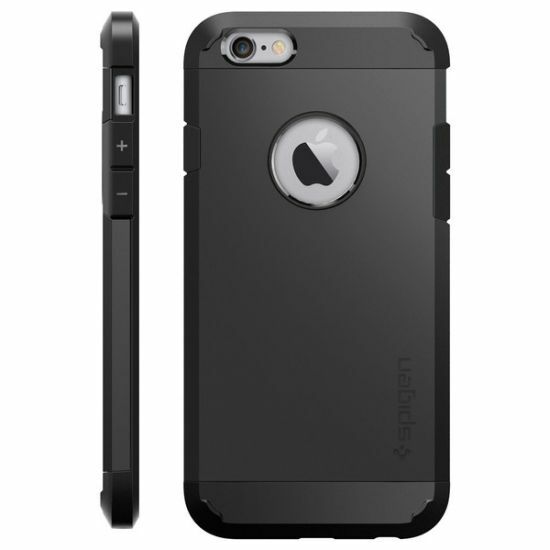 On top of it all, the Tough Armor® case gives your phone extra style.